Find a vacation home to rent in Altenkirchen from our list of vacation rental properties. Campaya has over 3 vacation homes available in Altenkirchen, which give you the possibility to locate a unique accommodation in Altenkirchen which completes your check-list in search for the perfect self catering vacation apartments in Altenkirchen or vacation villas in Altenkirchen. This cottage is located in the hamlet Bettorf. 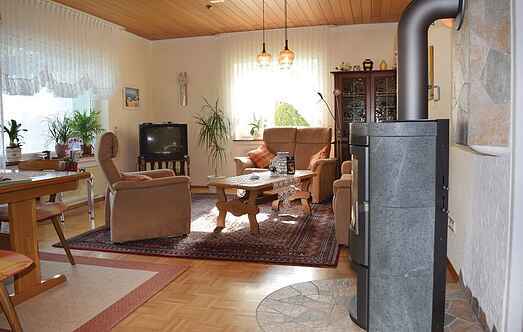 The holiday property is the last house on a quiet street in the small resort Rott in the Westerwald. 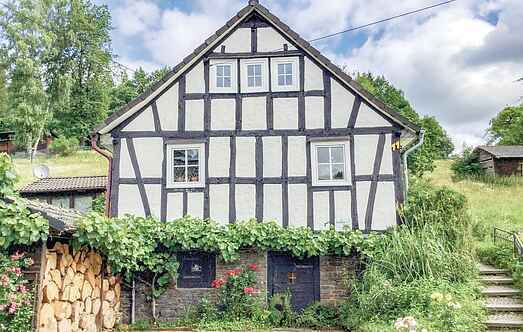 WESTERWALD ' This holiday home in the basement stands in a tranquil route in the small holiday resort of Horhausen in Westerwald.